Find an experienced Faith-based agent. Support the Gospel of Life! With their help you successfully complete your residential or commercial Realty transactions. 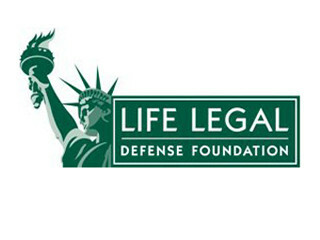 A sizable donation is given to support a pro-life organization at absolutely no cost to you! 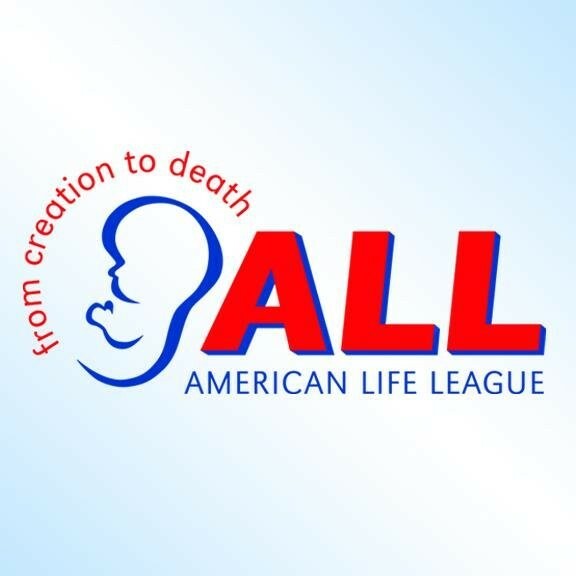 Provide us with some basic information, and we'll put you in touch with a top quality, pro-life Agent.